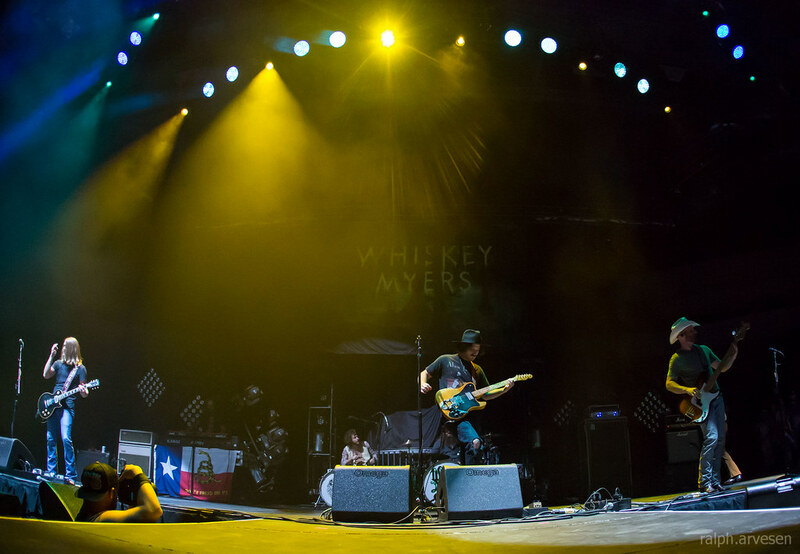 Whiskey Myers performing at the HEB Center in Cedar Park, Texas on July 31, 2016, with Cody Cannon, Cody Tate, John Jeffers, Gary Brown, and Jeff Hogg. 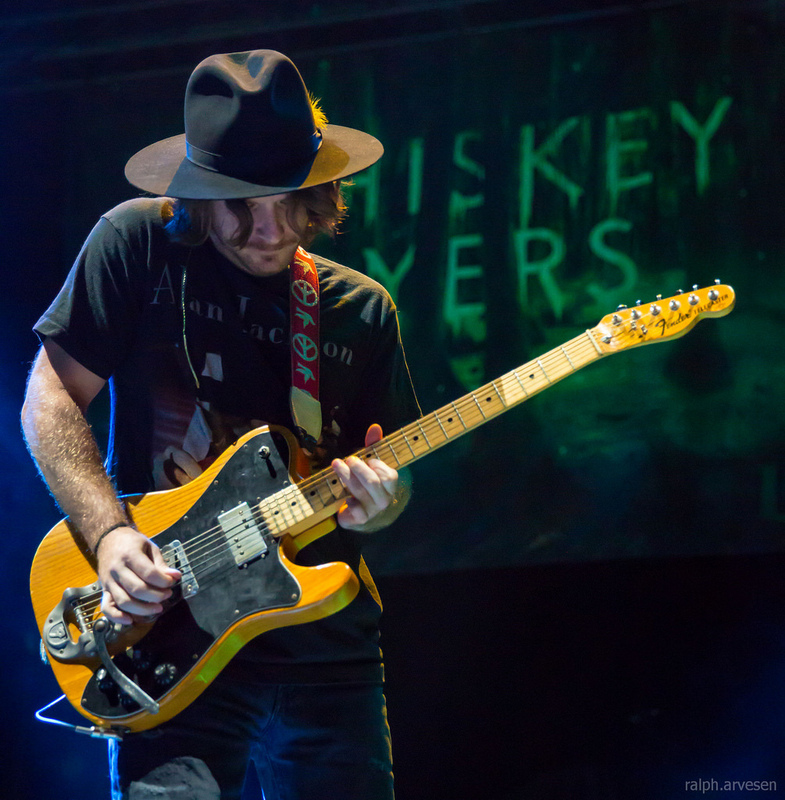 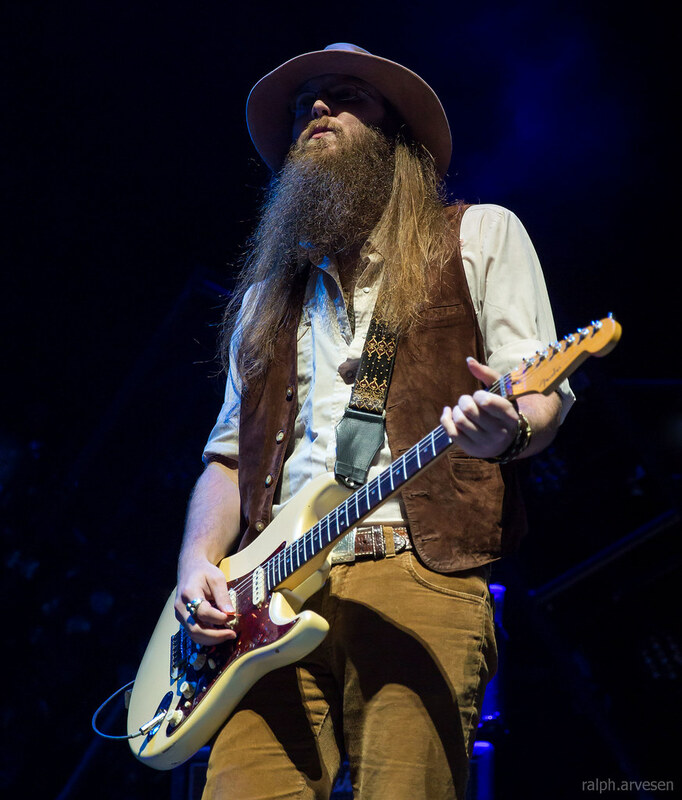 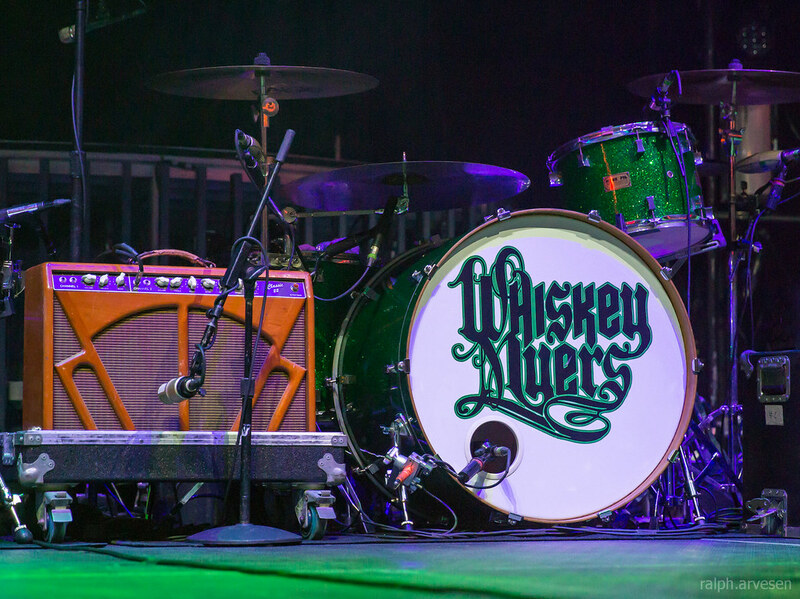 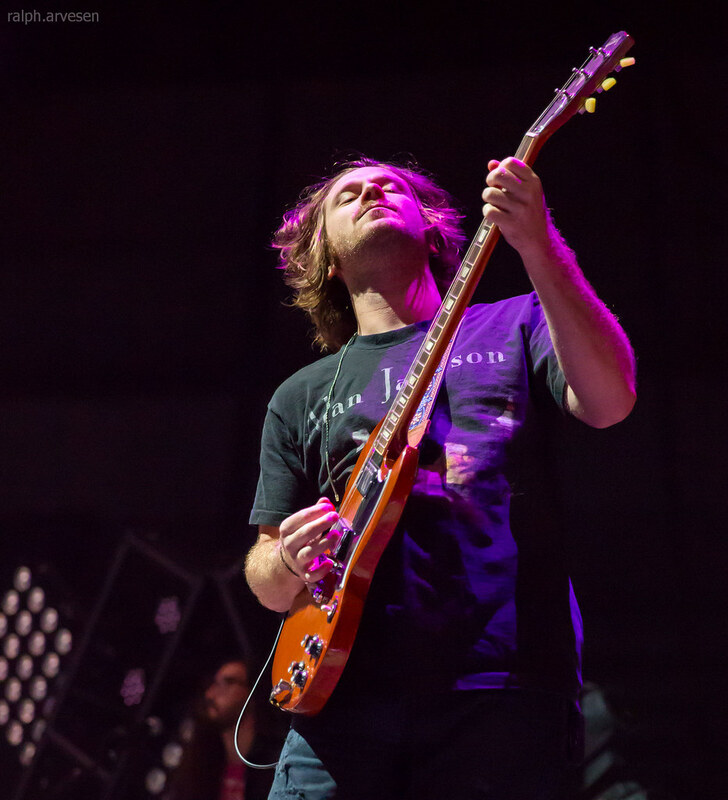 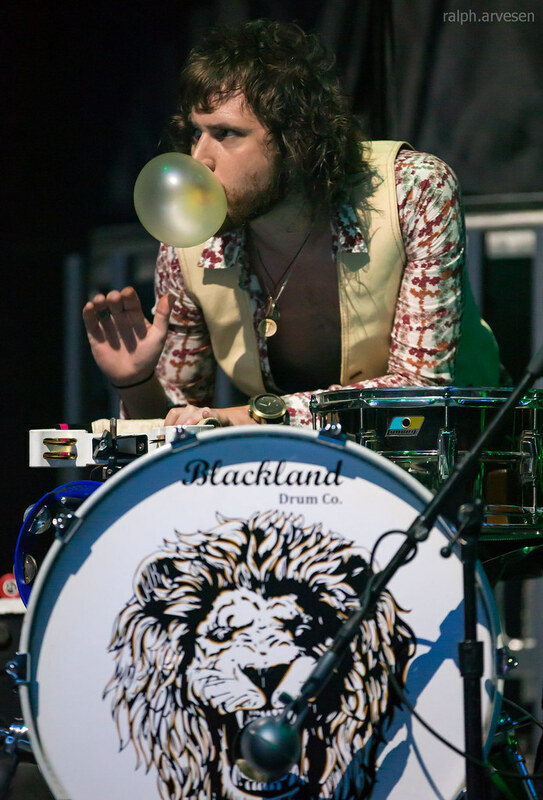 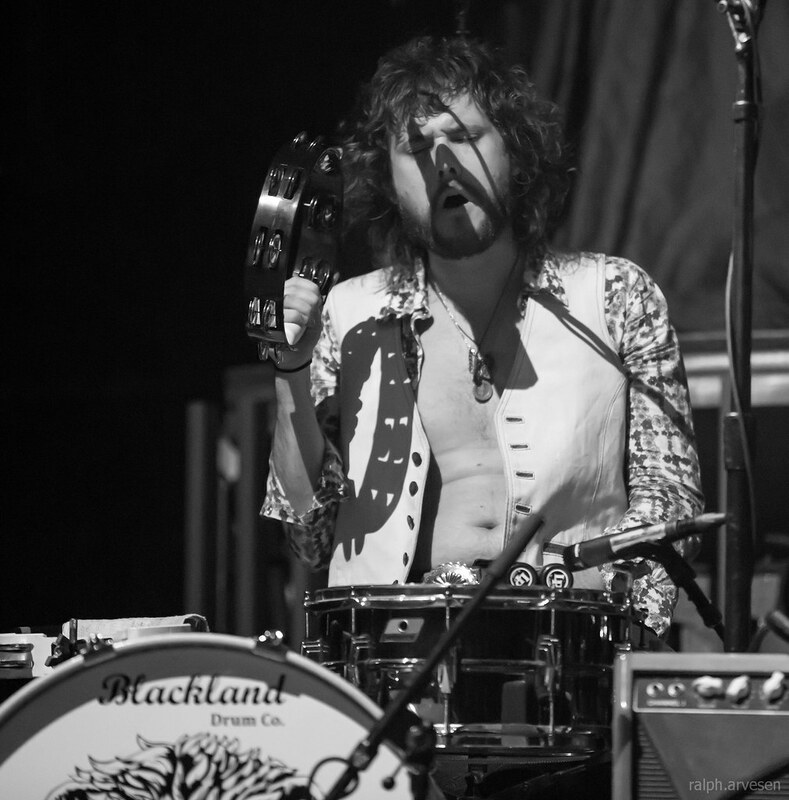 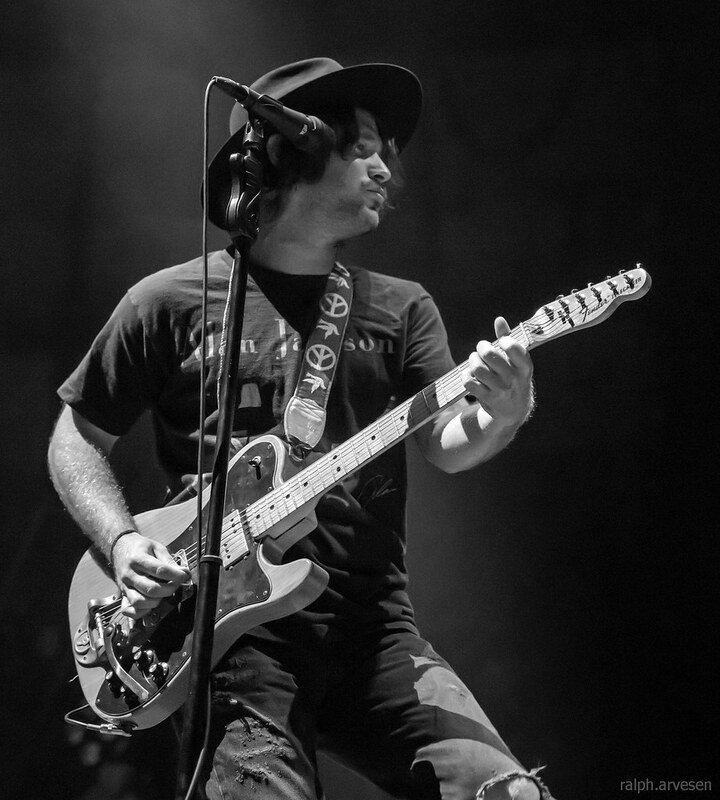 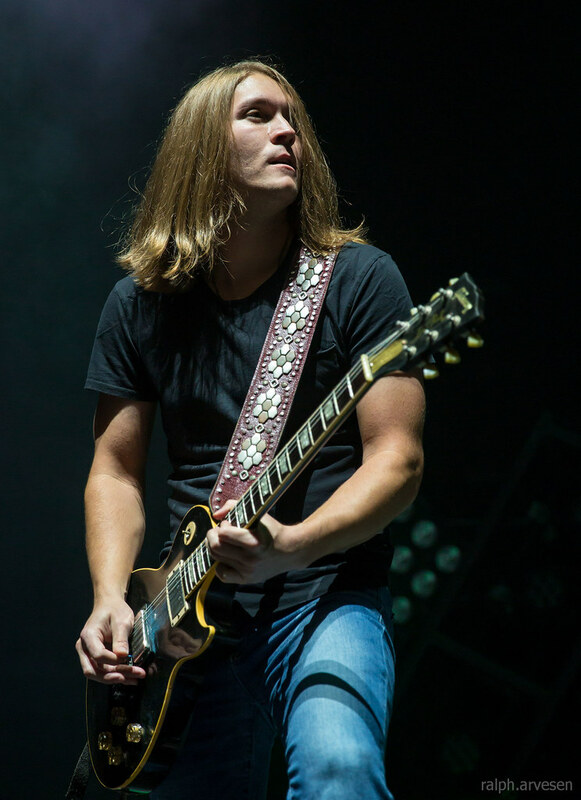 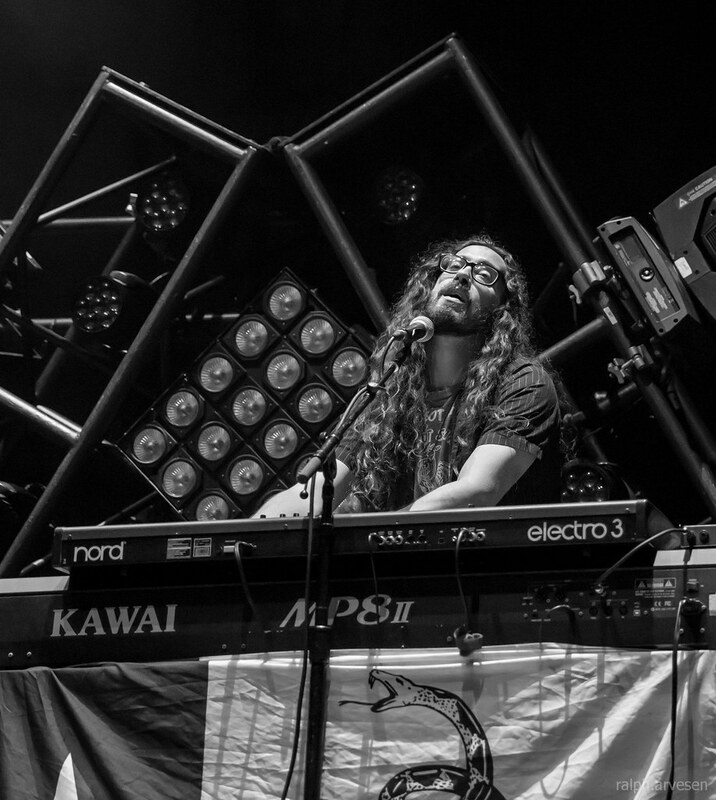 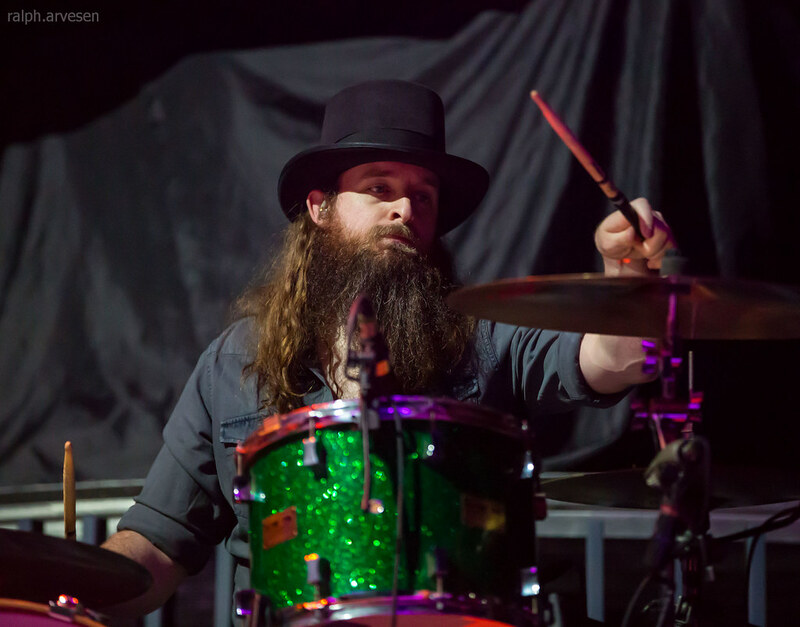 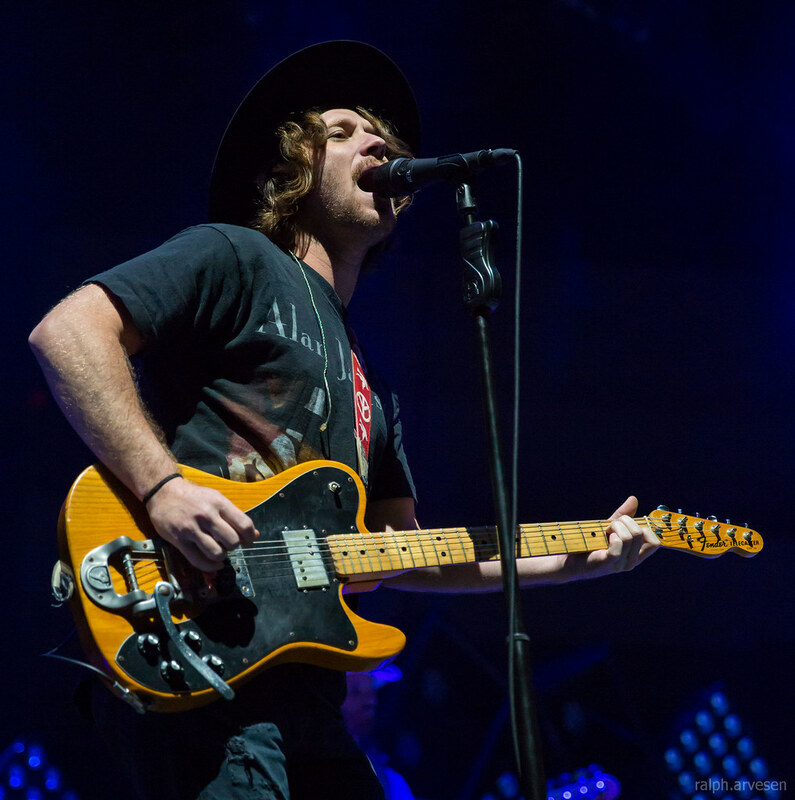 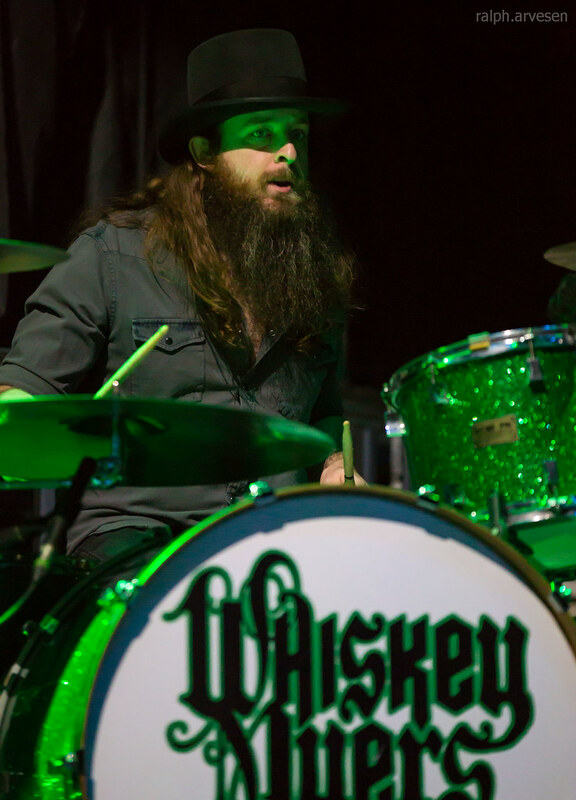 Whiskey Myers shared the stage with Black Stone Cherry, Halestorm, and Shinedown. 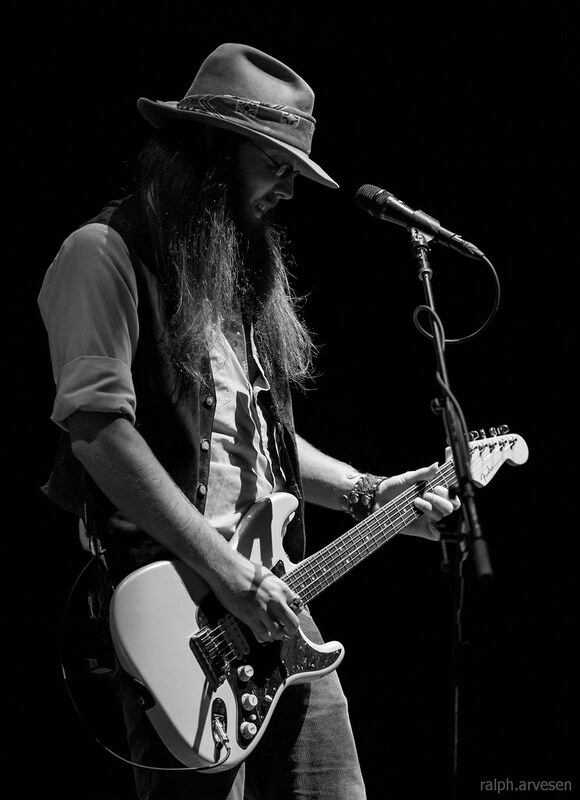 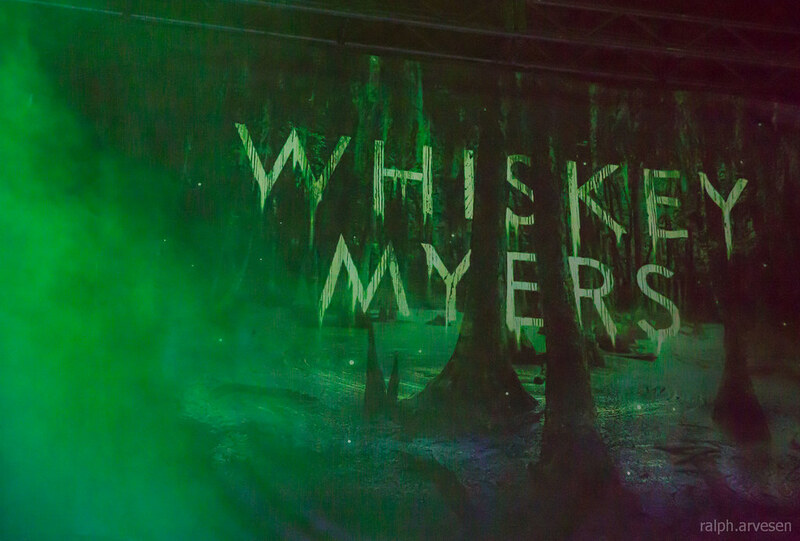 Whiskey Myers continues to tour across the United States, then travels to the United Kingdom, Germany, Netherlands, and France. 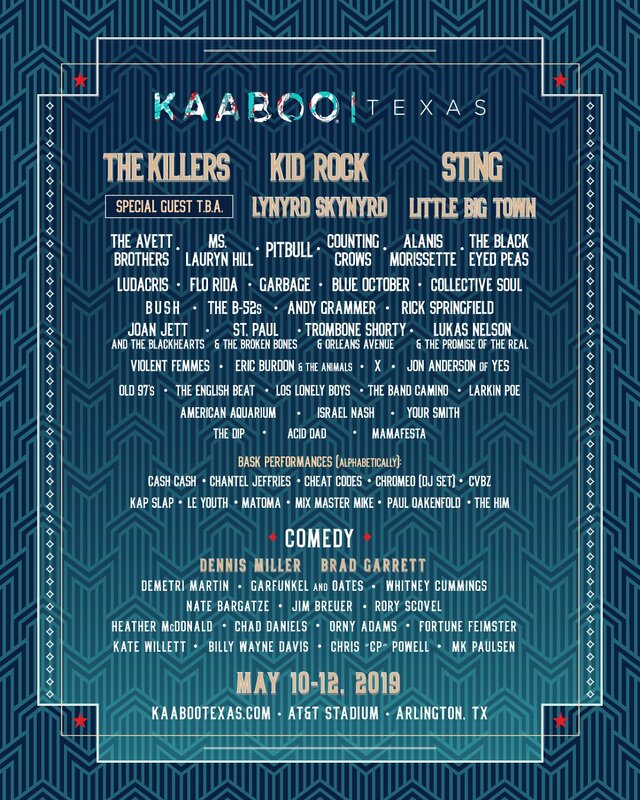 Their last show for this tour is at Country Fest in Cadott, Wisconsin on June 24, 2017.